IOMA Vitality Sleeping Mask is applied before going to sleep, like a night cream. Upon awakening, your complexion is fresh and radiant. The night mask rests and moisturizes the skin. It seems better oxygenated and gets its plump appearance back. 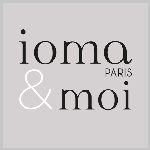 Better nourished, the facial skin is regenerated and well-equipped to face external aggressions. It glows with a new radiance. 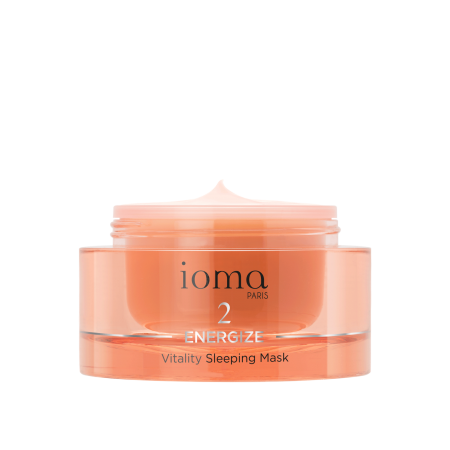 Apply IOMA Vitality Sleeping Mask in the evening on the entire cleansed face, using smoothing movements. Leave it there like a second skin all night. Rinse off the following morning. 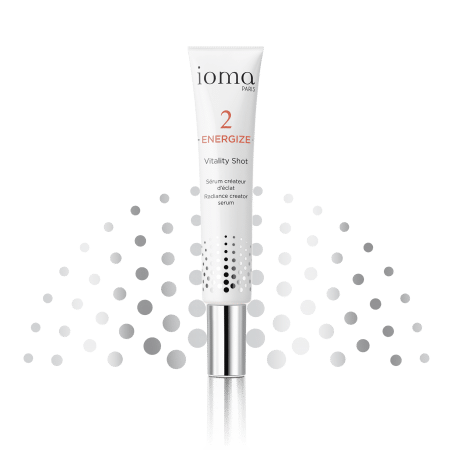 To maximise the effect, apply IOMA Vitality Shot radiance serum before your day cream. Browse our selection of recommended products with Vitality Sleeping MaskI personalize my Beauty ritual. Shine a new radiance !